We're Changing the Way You Enjoy Vending! Rendezvous Music & Vending has provided the North Coast region with quality vending programs, music and games for over 69 years. 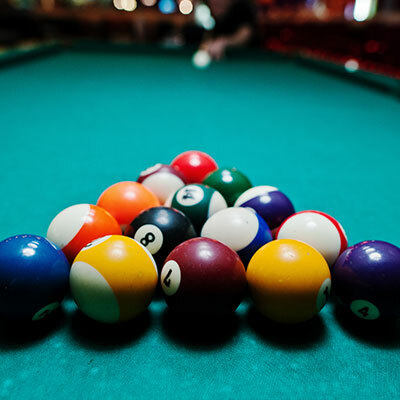 Our programs include soda, snack and food vending, video games, jukeboxes, pool tables, pinball machines, micro-markets, office coffee service and more. 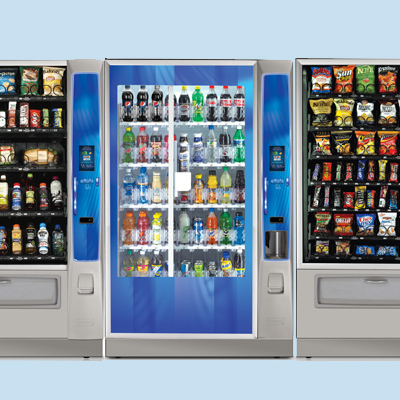 As a leader in the vending industry we have built our reputation by exceeding the expectations of our clients with uncompromising levels of quality and service. The employees of our company know they make the difference and they are proud of the service they deliver. Rendezvous Music & Vending is committed to customer satisfaction. 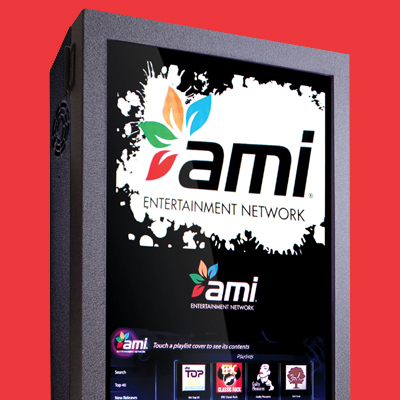 We would love the opportunity to customize a vending, music, or games service suited to your business and the needs of your employees and/or customers. We are also part of the Canteen franchise group which is the world's largest vending company. Being a part of the Canteen system allows us to be on the forefront of product and machine innovations that directly benefit our customers. We have the programs and resources that a national company can offer combined with the personal touch of a locally owned business. You’re one-stop-shop for refreshment services in Humboldt, Del Norte, and Trinity Counties as well as Brookings, Oregon. Quality service, product and employees set us apart from the competition. Have a problem? We are only a phone call away any time of day or night. With more than 69 years of experience in the Northcoast area, we have veteran employees to offer the best service. As a local family owned and operated business we understand what your Northcoast business needs and we deliver with excellent service. Enhance your entertainment area with the best in music and games that comes with hassle-free service and a complimentary set up. 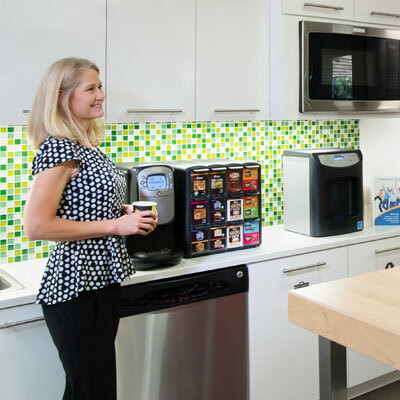 Give your employees a breakroom experience that rivals that coffee house with our hassle free office coffee service. 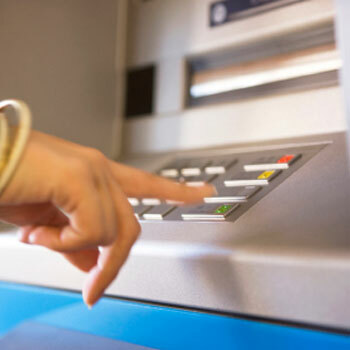 Increase sales and retain guests at your business by installing an ATM machine and we will handle everything for you. We always know what to stock in your machine with the help of our wireless inventory management system. Beautiful, sleek machines are the only ones that we install with no extra cost to you. Our open concept markets can transform your breakroom into a healthy eating destination.